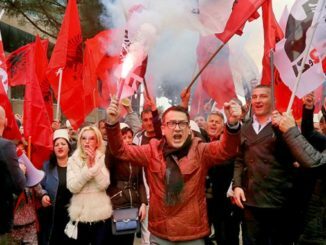 Prishtina, Kosovo | 07 Feb 2019 (Tirana Echo) – Kosovo’s Prime Minister and other prominent representatives have condemned recent comments by EU Foreign Policy Chief’s spokesperson who suggested that the controversial Trepçe mine issue should be included in the Belgrade-Prishtina dialogue. 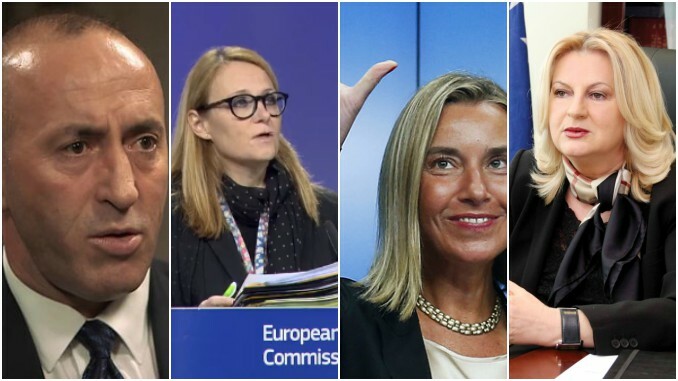 Earlier in the week, Federica Mogherini’s spokeswoman Maja Kocijancic told Serbian news agency Tanjug that all open issues, incuding the Trepçe mine should be resolved through the finalization of peace talks between the two countries. “The EU, as a mediator in dialogue, aims to resolve all open issues between the two sides once and for all through a legally binding agreement on a comprehensive normalization of Belgrade-Prishtina relations,” said Kocijancic in response to Tanjug’s question on the consequences of the adoption of the Trepçe statute in a final deal between the two Balkan neighbors. 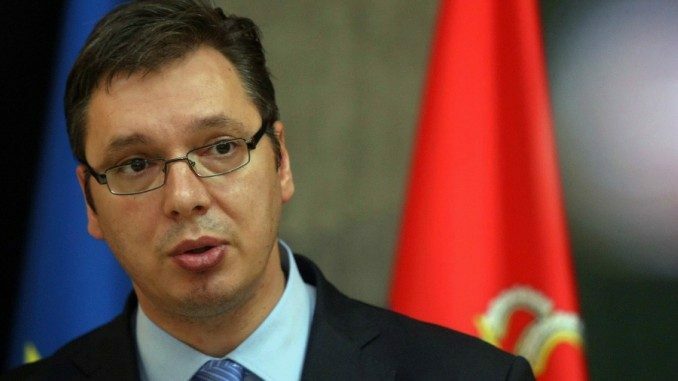 Kocijancic’s comments immediately provoked the condemnation of Kosovo’s prime Minister Ramush Haradinaj, who called the statement as “unprecedented, unacceptable and contrary to Kosovo’s sovereignty,” adding that the European Union had “lost its way”. 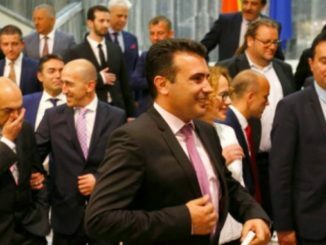 “Trepçe is not an open issue between Kosovo and Serbia and the people of Kosovo and its institutions will not allow fake topics to be created that clearly seek the division of Kosovo,” Haradinaj wrote on his Facebook page. Echoing Haradinaj’s comments, the former chief negotiator of the Kosovo negotiating team in the Belgrade-Prishtina talks, Edita Tahiri, strongly rebuffed Kocijancic’s comments, telling BIRN that the EU Chief of Foreign Affairs and Security Policy, Federica Mogherini, has lost the credibility required to be a unbiased facilitator of the dialogue between Kosovo and Serbia. “I strongly condemn such a scandalous war inspiring statement by the Office of Mogherini, which shows that Mrs. Mogherini is siding with Serbia. This is not an EU position, but only that of some officials which are taking the wrong side,” Tahiri said. EU comments have sparked fears that the Trepçe mine, Europe’s largest lead-zinc and silver ore mine located in the north of Kosovo, may be included in a final land-swap deal secretly being negotiated with US and Russian help, which may end up granting the area to Serbia’s territory. However, Kosovo’s deputy PM and former foreign minister Enver Hoxhaj wrote on Twitter last night that the Trepçe mining complex would never be included in a final bilateral deal. “It is absolutely unacceptable to see EU officials releasing immature statements that can harm the process of dialogue with Serbia. 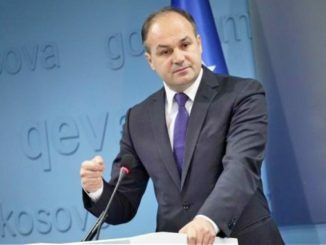 Kosovo’s national resources will never be part of the dialogue,” Hoxhaj said. The Trepçe mine ownership, once one of the biggest companies in Yugoslavia, was transferred to Kosovo’s government through a special law approved by Kosovo’s parliament in 2015, however, the bill was judged ad unconstitutional by Kosovo’s Supreme Court in 2016. Since 2011, Kosovo has engaged in a high level dialogue with Serbia mediated by the European Union. Following a deadlock over the past two years, the two countries have hinted they may be close to a final agreement with US and Russian blessing which may culminate with Kosovo’s recognition by Serbia.